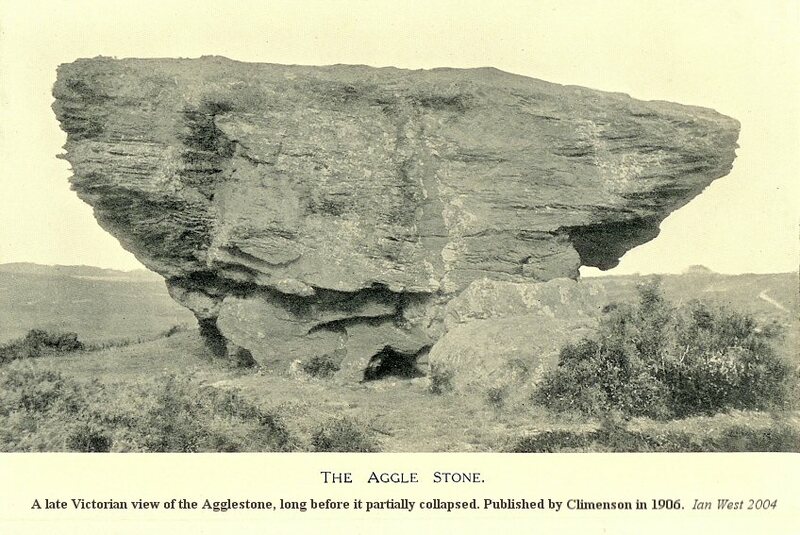 "Two days in Cornwall with the Cambrian Archæological Association - 1862"
This webpage is the work of Rick Parsons. Good pics and a decription of some rare Cornish rock art. Pilsdon Pen (the name is a part Celtic name, pen being well known to all walkers in Wales as the local name there for a hill) is the highest hill of Dorset, standing 277m - that is 908 feet above the sea, 92 feet short of being a mountain!? Links to Cornish Stones Circles / Menhirs / Hillforts / and Earth mysteries etc. 5 pics of this rarely visted site on Bodmin moor. 5 colour pics of Fernacre Circle, Bodmin moor. This is an arty website rather than a guide, but the pics are good. Ishibutai crypt is, in overall size, the largest in Japan. The largest of its boulders, the one forming the southern part of the ceiling, is estimated to weigh 75 tons!!!. for more on that one. Couple of pics here. Originally one of a pair of circles. A good photo and guide. 3 good photos of Arthur's Stone (Maen Ceti) on this page. Two stone circles and two stone rows at this Dartmoor site. The small circle is probably a cairn circle. Brisworthy is a very attractive site and a pleasant place to sit especially as there was a short burst of sunshine when we reached it making a break from a misty and overcast day. The circle is over 80ft (24.8m) diameter and made up of 27 stones from an original 42. They are grey granite, some with quartz veins running through them and large quartz crystals in them. There are several loose stones that have been added to the circle.